Build awareness and preparation for career and lifelong learning using these digital resources1. Explore career opportunities as authors and illustrators share fieldwork and technical study experiences. 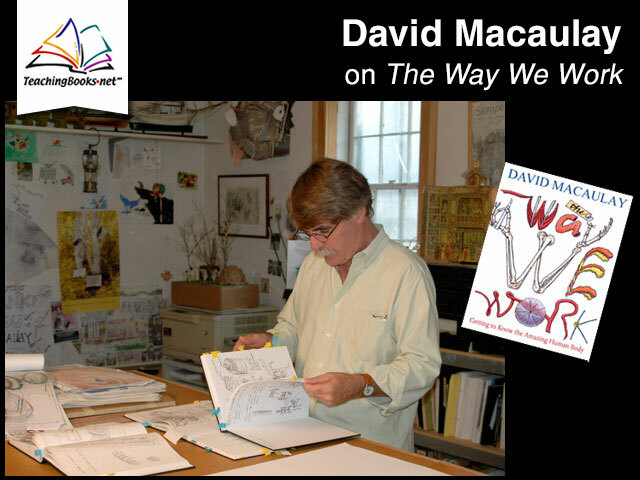 Reveal the inquiry process as David Macaulay recounts his research while creating The Way We Work. Fuel activism and empower students to pursue their goals and dreams. Inspire students with Lynda Blackmon Lowery's Meet-the-Author Book Reading from Turning 15 on the Road to Freedom: My Story of the Selma Voting Rights March. Reflect on real world technology, science, and math as they relate to human experiences. Imagine the conditions that drive advancements in science and technology with Jacqueline Kelly in her Meet-the-Author Book Reading of The Evolution of Calpurnia Tate. Identify role models with inspiring ideas and vision. 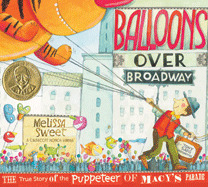 Captivate students with resources showcasing inventors sharing how their passion spurred their work as in Melissa Sweet's Meet-the-Author Book Reading of Balloons Over Broadway: The True Story of the Puppeteer of Macy's Parade.